Something missing? Submit a Rehearsal Space using this form and we’ll get it added to the site! 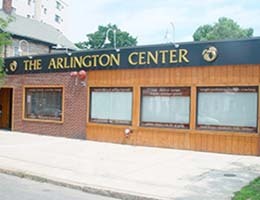 A professional music rehearsal and recording facility located in Arlington Center. 18 monthly rehearsal rooms. 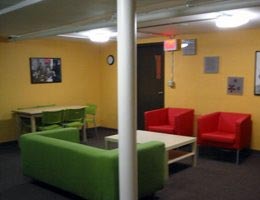 The Regent Theatre Underground (RUT) is a flexible, open rehearsal, performance, and screening space, along with a large dance floor with mirrors, and separate, smaller classroom (overall capacity is 100). Separate entrance just to the left of main theater entrance on Medford Street. For inquiries, email Leland Stein: lstein@regenttheatre.com.